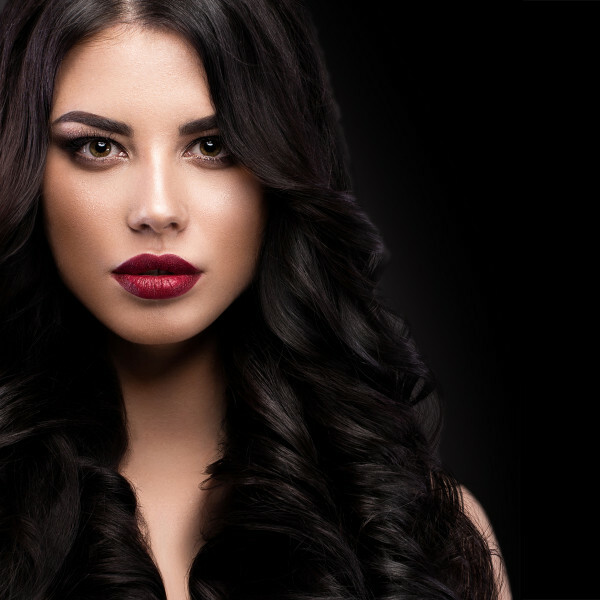 Thin colored hair lack the volume, thickness and elasticity needed for natural, comfortable hair styling. 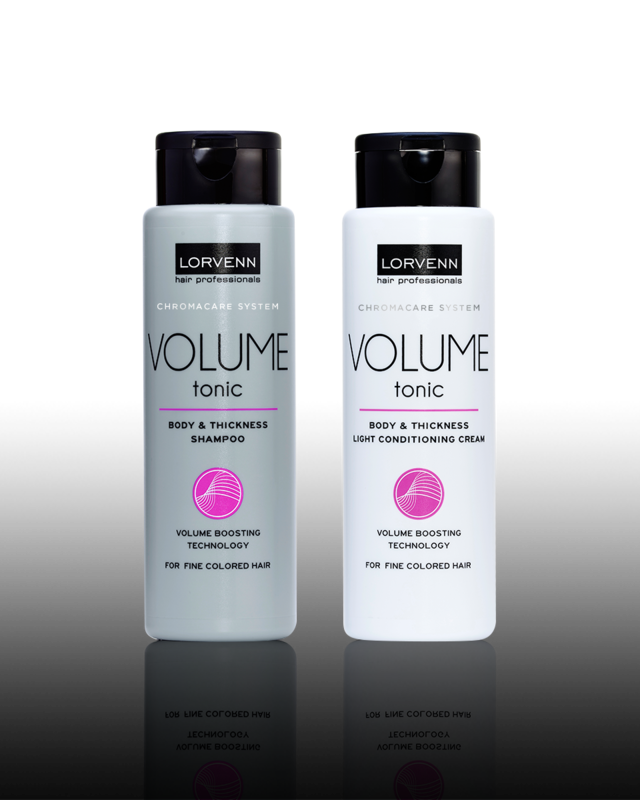 Lorvenn’s Volume Tonic product line, with pea peptide as its main ingredient, is a natural stem cell booster for your hair. 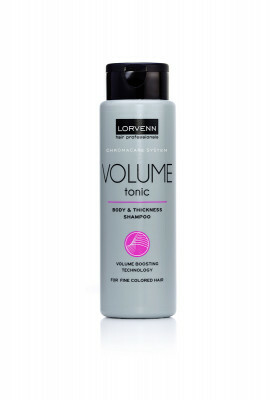 Volume Τonic will strengthen your hair’s structure, increase its body, thickness and density, without adding weight.